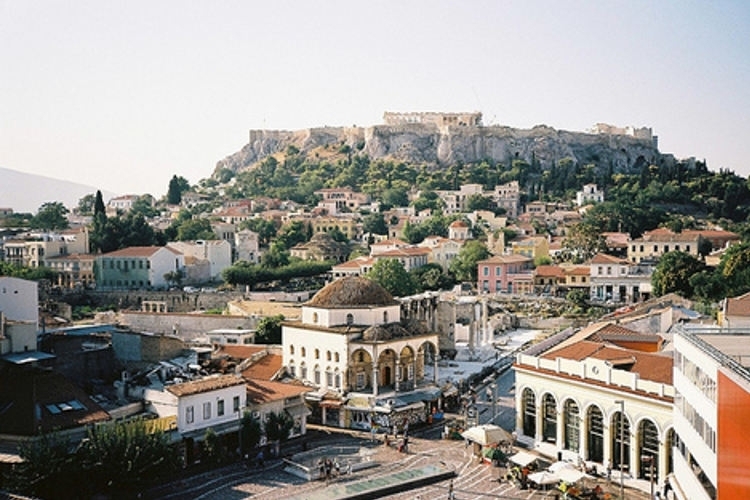 Welcome to Athens and the Greek Island Hopping ! You are met on arrival and taken to your hotel Depending on your arrival, enjoy a free afternoon exploring the city or a nice meal underneath the Acropolis. 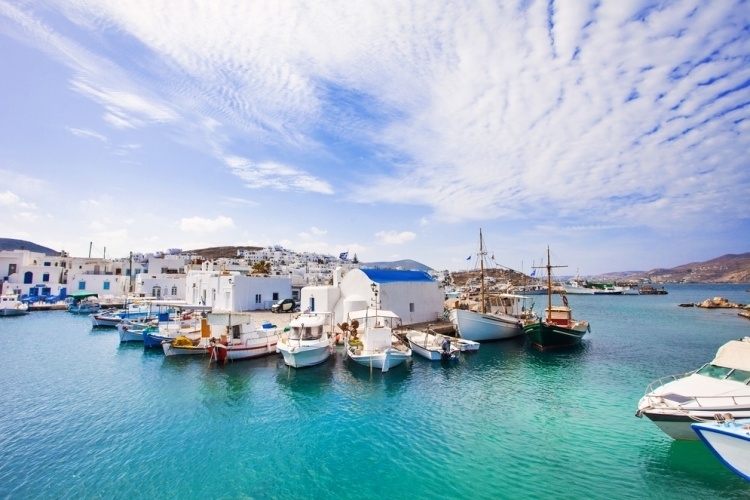 Transfer to the port of Piraeus, board the boat and enjoy the amazing views across the Aegean, passing many rocky islands as you make your way to the beautiful islands of Paros, with its traditional sugar cube buildings, many great beaches, countless bars and nightclubs! Paros is a well-known party island and at the same time has so much to offer. Picturesque villages and beautiful scenery, local vineyards for the wine lovers, cultural experiences for the in depth travelers! Whether you are looking for a buzzy holiday or a peaceful vacation, Paros certainly has it! Enjoy two full days to discover the island. Swim in the clear blue water of Kolymbithres, eat fresh fish at the seaside village of Naoussa or perhaps take a short 30min ferry to the nearby island of Antiparos. Farewell to Paros island as we sail to Naxos. Naxos is the largest of the Greek Island Hopping of the Cyclades. It is the nuptial isle of the god Dionysus and has the highest mountain of the group, Mount Zas. The island was for many centuries under the rule of the Venetians and Marko Sanudo. Explore the Venetian town and the many picturesque villages, see the fertile valleys and taste the local agricultural products, enjoy the sandy beaches and for the restless, why not follow one the many hiking paths the island has to offer. Free day in this beautiful island: explore the landscapes and Ancient temples or just relax by one of the numerous sandy beaches. Take the ferry back Athens. On arrival at the port, you are met and transferred to your hotel, for your last night in Athens. Take the opportunity to check out the Athenian night life. There is always a wide variety of things to do and enjoy in Athens. After breakfast, we will be experiencing the Athens sightseeing tour and will be visiting the Acropolis museum. The evening will be at leisure. After a nice breakfast at the hotel, enjoy the day in the city before you are transferred to Athens International Airport to catch your flight home.